Ep. 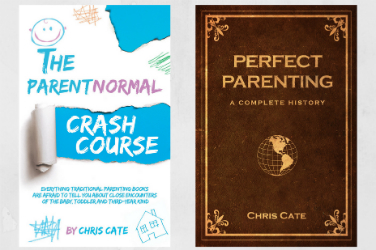 55 SPECIAL EPISODE: My daughter interviews me about the ParentNormal Crash Course book release! It’s here! 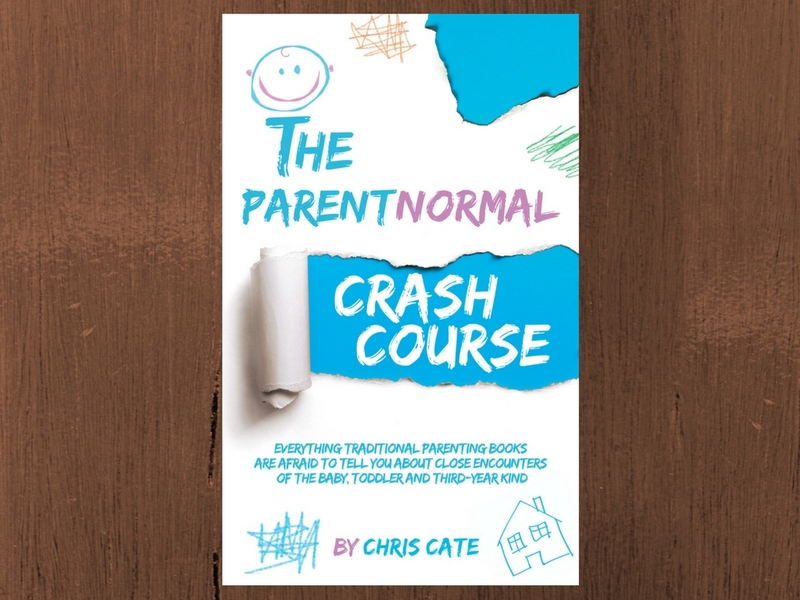 My new book, The ParentNormal Crash Course: Everything Traditional Parenting Books Are Afraid to Tell You About Close Encounters of the Baby, Toddler and Third-Year Kind, is now available on Amazon.com! 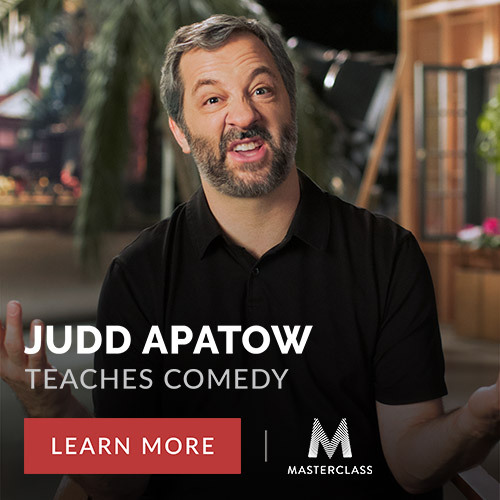 Usually, I interview another parent on the show. But this week, my daughter Ava interviews me about my new book. Naturally, she asks some hard-hitting questions like, “Can I have a snack?” She eventually asks about the book, probably because she wants permission to have a snack. But whatever her motivation, she leads a great interview. I hope you’ll get the book for yourself or for a friend. It will make a great Christmas present or baby shower gift. Best of all, it will make you laugh on those days parenting makes you want to cry. And yes, these are affiliate links.